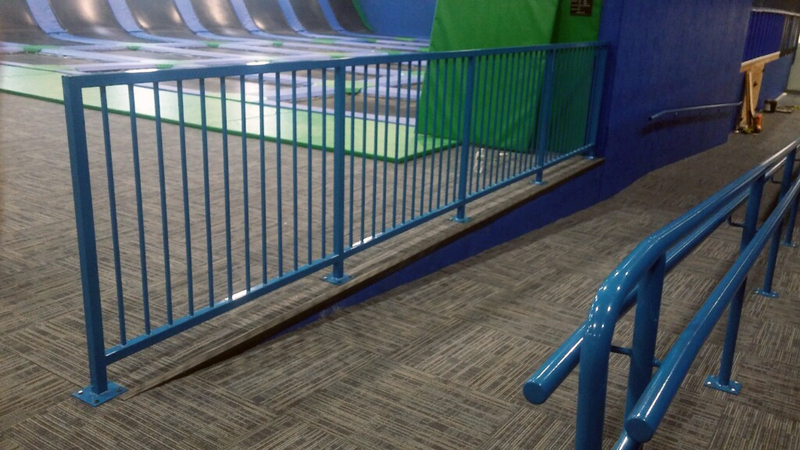 Ocean Works recently worked on some custom railings for an indoor trampoline center in North Smithfield, Rhode Island. 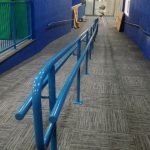 The indoor sports complex needed about 50 feet of ramp railings as well as 60 feet of protective railings. 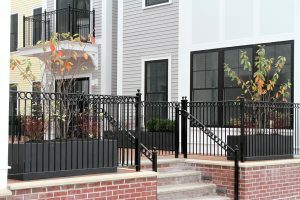 Ocean Works created custom steel pipe railings made to the customer’s specifications. 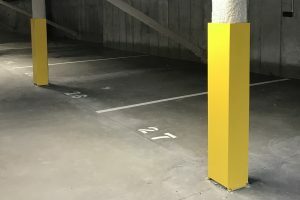 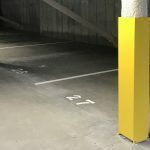 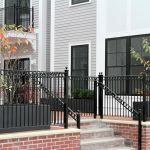 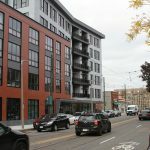 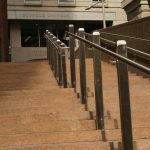 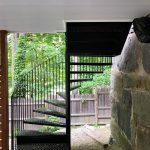 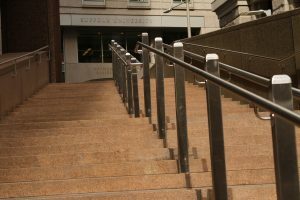 To easily incorporate the new railings into the space, they were all powder coated to match the location’s existing coloring.